¡Bienvenidos a Mariachi Restaurant! Our Latin restaurant features authentic food from Spanish, Mexican and Latin American cuisine, made using only the freshest ingredients. 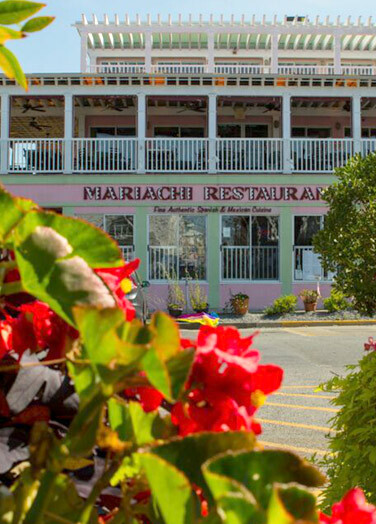 Come savor delicious food and drinks as you spend a relaxing evening at Rehoboth Beach’s Mariachi Restaurant! Enjoy the sea breeze from our second story balcony, or take in the warm, friendly atmosphere at our bars and indoor seating. When you step into our doors, you become part of nuestra familia. 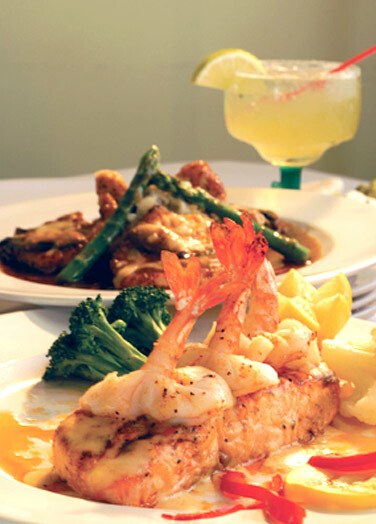 Find your favorite authentic Mexican, Spanish and Latin food here at Mariachi Restaurant. 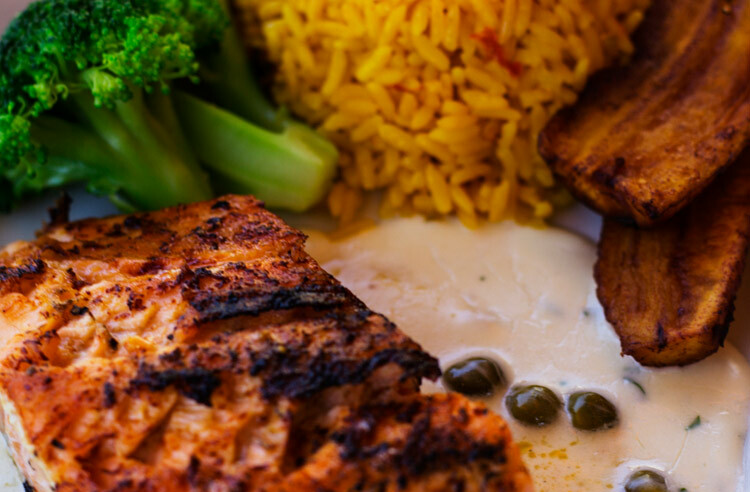 We serve everything you love, from chicken fajitas to seafood platters like paella de mariscos. While you wait to be served, try our homemade chips and salsa! Everything on our menu is made fresh daily using recipes from our own family’s kitchen, for mouthwatering flavors you won’t forget. 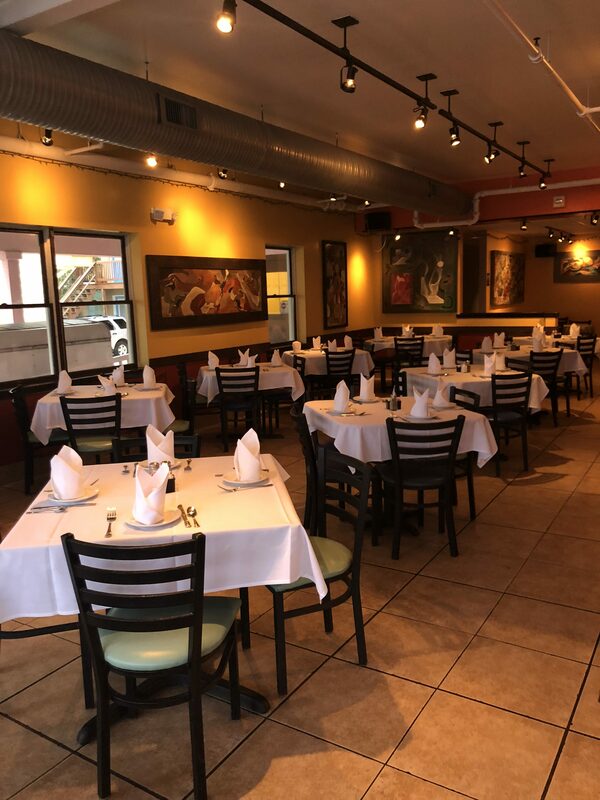 Our friendly service and fine food have kept customers coming back to our Rehoboth Beach Latin restaurant for over 10 years. 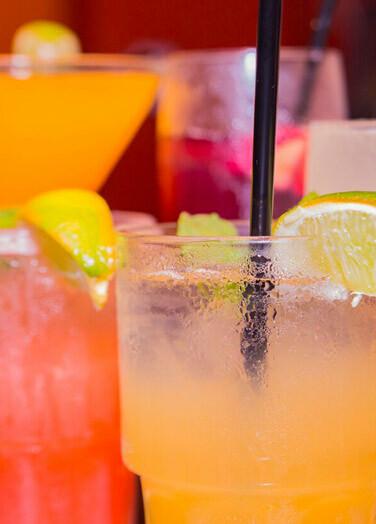 Whether you come for the authentic Mexican dishes, tequila and margaritas at our two bars or our private party venue with live entertainment, we go the extra mile to make sure nobody leaves unhappy. The food was excellent in taste and presentation! This is the best Mexi Restaurant in Rehoboth Beach from our estimation. We had the Seafood Enchiladas (Shrimp & Scallops) yummy! And they were sauced up & succulent & gourmet all the way! Service was exceptional. This is a real gem and we highly recommend. The food and drinks are amazing! 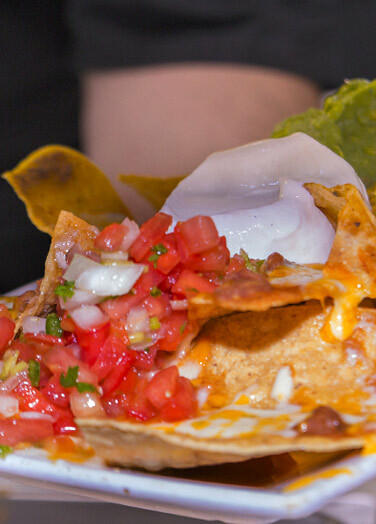 Nothing is premade, everything fresh, including the complimentary salsa! Staff is very friendly and efficient! Their terrace/ outdoor seating has a nice view and is very comfortable! Highly recommend! We have been there twice both times the food was excellent. Last night we were with a party of ten. Everyone liked their dinner and the service was great! Always good food and their seafood dishes are great. Staff is always professional and attentive. Great place for a family dinner. Fast and friendly service. Will definitely come back again! Awesome real Mexican food. Have had many meals here and never had a bad meal. They have lots of seafood dishes and unique dishes that are far from the standard Mexican food selections you would likely find elsewhere. Great frendlly staff and they have outdoor dining on an upstairs porch. Love this place. Great food and service. Been there several times and they never disappoint. My family feels the same. We went last night, it was excellent. I will definitely go back, service was great but food even better. We got seafood fajitas and Lomo Saltado both were delicious and perfect portions. We were very pleased with this place not your typical Mexican restaurant.. if you are in Rehoboth and craving Mexican food you must try it out! !